Putting our faith into practice flows out of our Sunday Eucharistic Gathering and the entire sacramental life of the Church . In the Mass we make our Lord’s act of total self-giving present to our day and time. We join our gift of self to His and offer it to the Father as one. We are nourished by our Communion, formed into the Body of Christ and sent out into the world of our day-to-day lives to grow in holiness and make the Good News present there. This is the primary way we live out our faith. Secondary to, and growing out of, the individual acts of holiness and service which make up our lives, we perform communal acts of service as a parish; these communal acts do not replace the call to individual holiness and service. Our Outreach Committee is tasked with coordinating our assistance efforts. We deliver an average of 95,400 pounds of food, 5,918 pounds of clothing and shoes, and 800 pounds of school supplies to needy families at five local elementary schools. Additionally, 300 pounds of school supplies were delivered to Friends of the Poor to assist poor children in Mexico. At Christmas time we coordinate the East County Christmas for Kids event which, last year, provided gifts for approximately 1,700 needy children and provided 10,000 pounds of food for holiday meals for their families. This event is open to children of any faith or even those who practice no faith tradition; our intent is simply to bring Christ’s love to those who need it. Also, we conducted a parish food drive during the Lenten season. We filled a storage container, the God POD, and donated an estimated 3,000 pounds of food to three food pantries in East County. We also provide help, on a limited basis, to individuals and families who are identified as needing help through the Outreach Committee and St. Vincent de Paul Society. 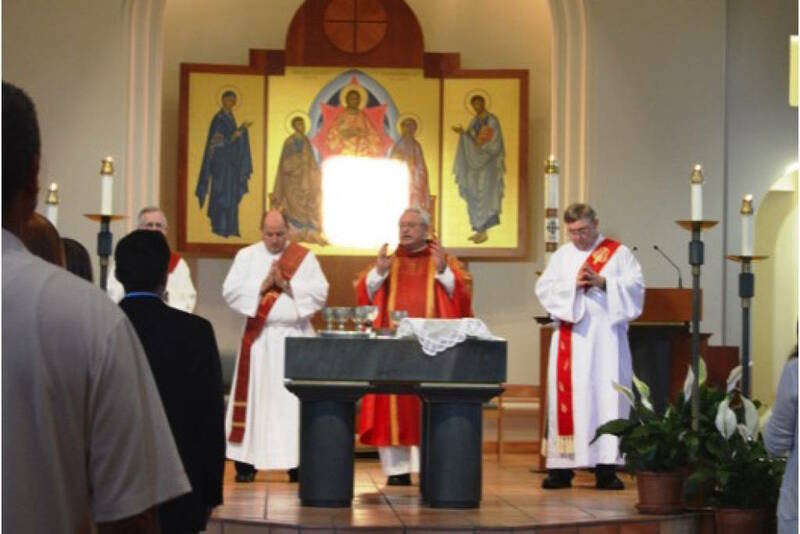 Additionally, we conduct specific outreach efforts during the Lent and Advent seasons. Our Youth and Faith Formation programs typically use these seasons to give our young people the experience of living their faith out in a communal manner. Other ways we live the Gospel as a community is through our ministry to the sick and homebound, our divorced and separated group and our bereavement ministry. 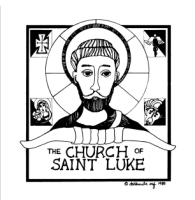 Click here to view more Opportunities to Serve in different ministries and organizations at St. Luke.